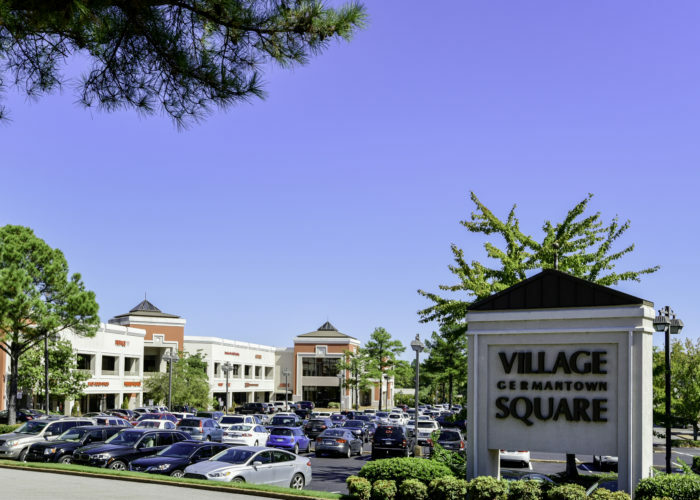 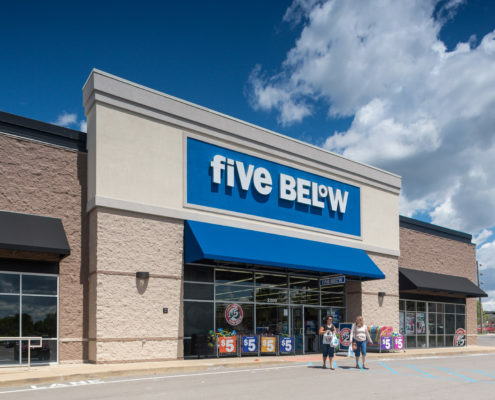 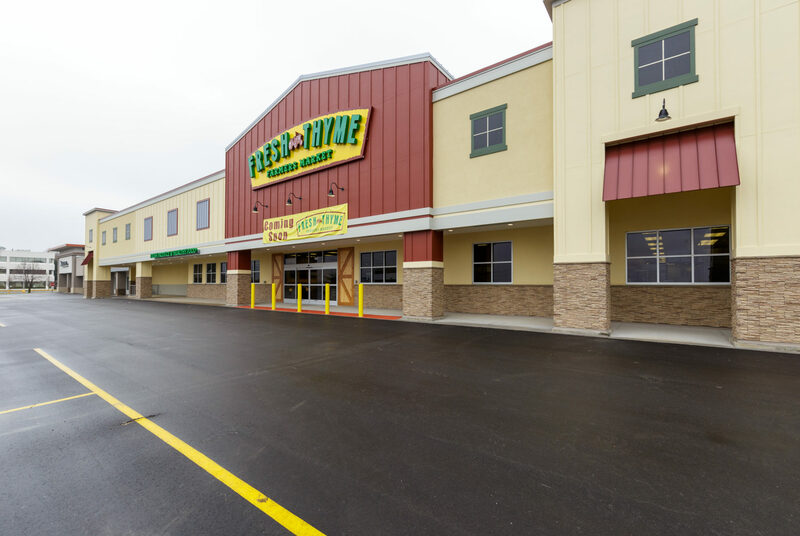 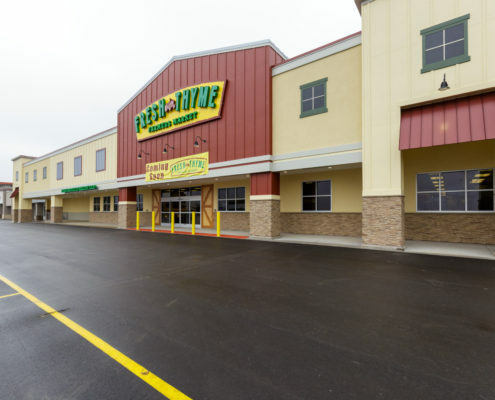 Germantown Village Square is our second retail property in Tennessee. 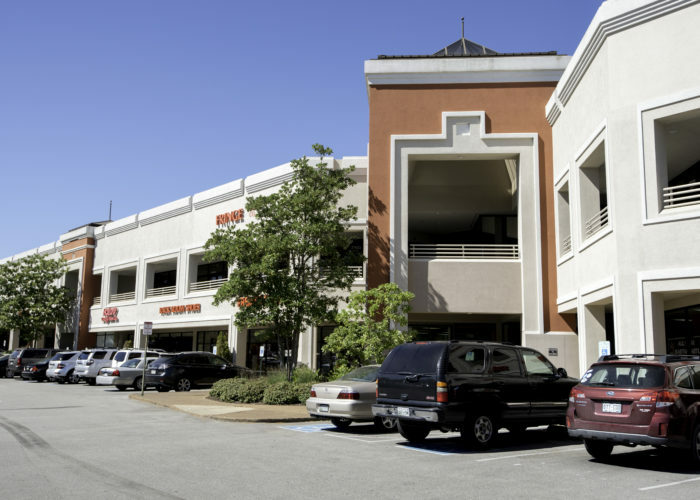 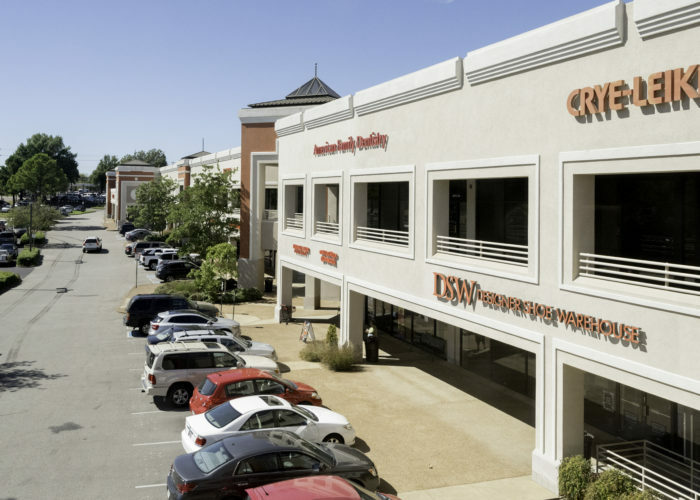 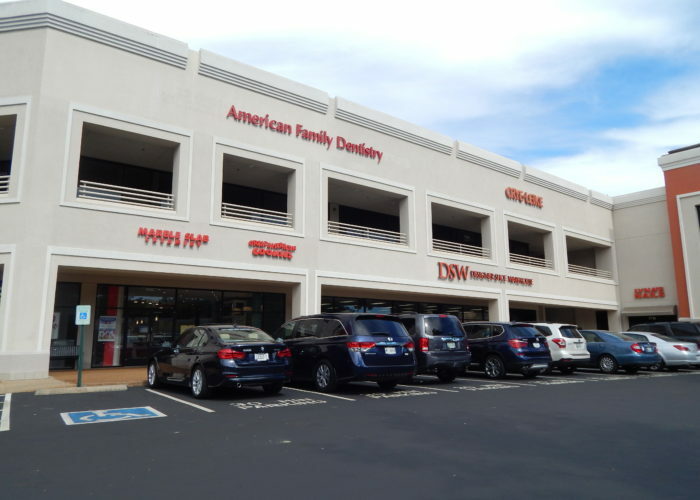 The 199,629- square foot mixed-use power center comprises 139,482 square feet of ground floor retail shops featuring national and local retailers including TJ Maxx, DSW and Petco as well as 60,147 square feet of second floor office, predominantly occupied by The West Clinic, a subsidiary of Baptist Memorial Health Services. 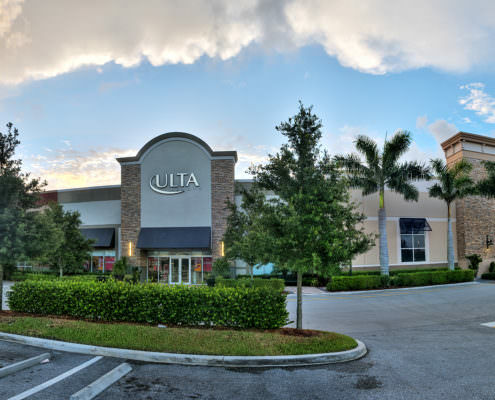 The strong demographics, high traffic counts and surrounding retail are simply outstanding and reflect some of the ‘best in class’ retailers. 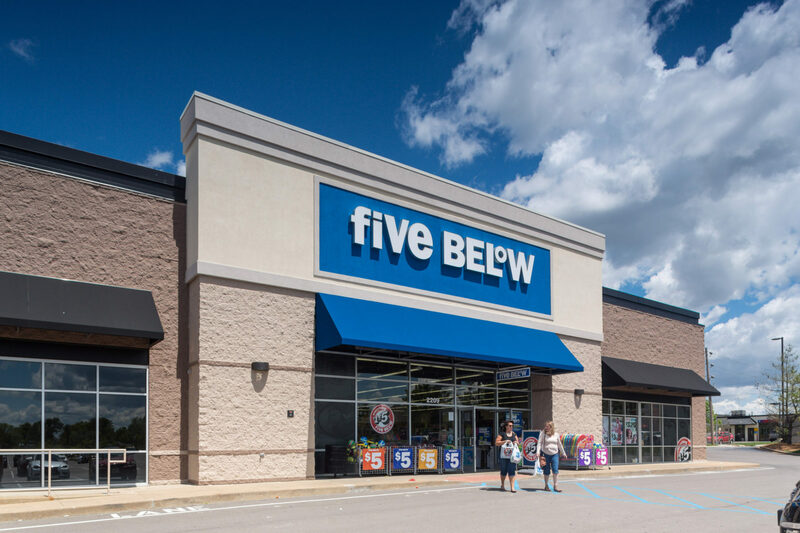 These fundamentals, coupled with our ability to create value through leasing make this an ideal acquisition for PEBB.